Jake Wightman, coming of a standout 2017 season, has been named to represent Scotland at the 2018 Commonwealth Games in the Gold Coast, Australia. Wightman, 23, ran for Scotland at the 2014 Commonwealth Games in Glasgow, but did not advance beyond the opening round. This last season, Wightman became the first British man win an IAAF Diamond League 1500m with his surprise win at the Bislett Games in Oslo, Norway. 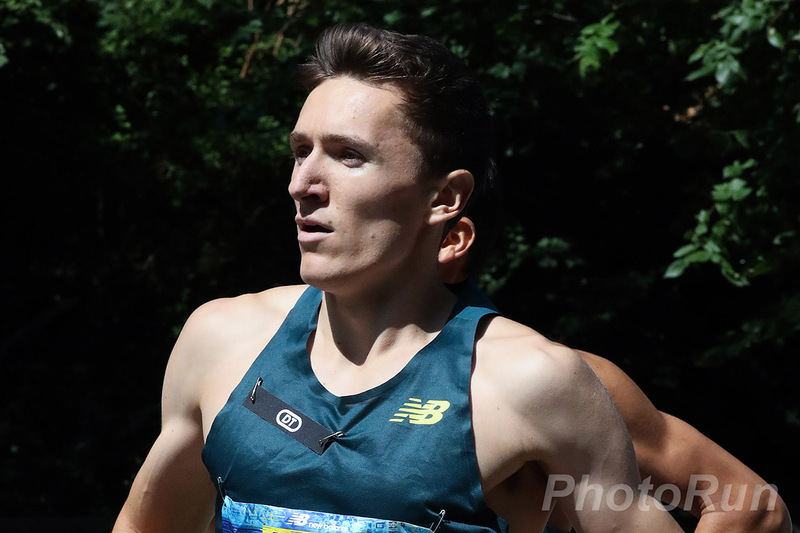 At the IAAF World Championships in London, Wightman just missed on qualifying for the final of the 1500m.